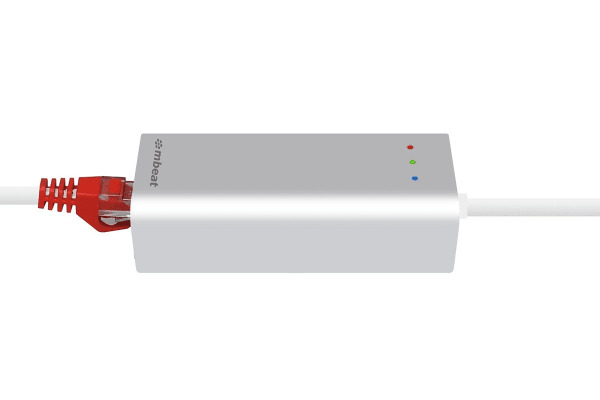 Connect an ethernet cable to any PC or MAC device with this lightweight and compact adapter. 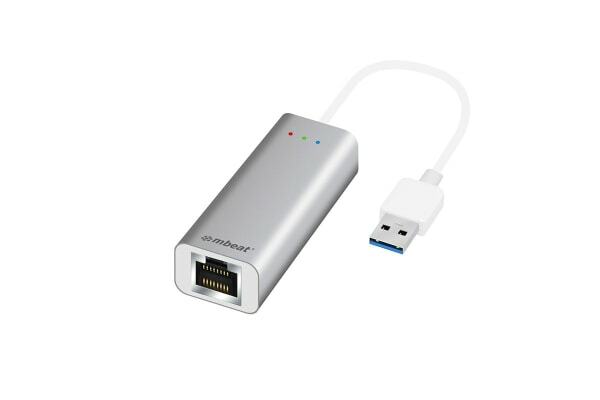 Designed to be amazingly lightweight and portable the mbeat USB 3.0 Gigabit LAN Adaptor for PC/MAC (MB-USB-LAN) makes it easy to connect any laptop or MacBook to your network via Ethernet cable. Compatible with 10/100/1000 Mbps networks and featuring an easy to use plug and play design, this adapter allows you to easily convert your USB port to fast Gigabit LAN. 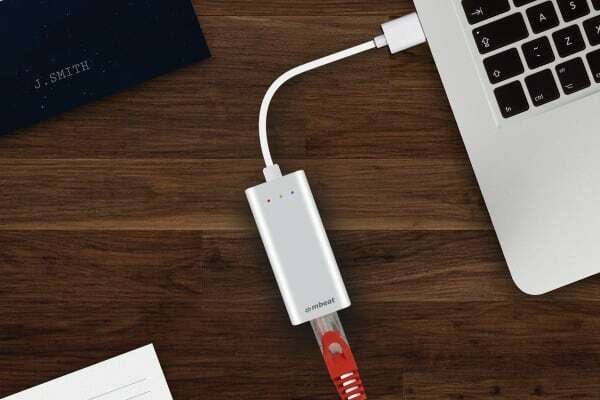 The sleek and lightweight design also makes it easy to take with you so you can enjoy hassle free wired internet at home or work!